With its second acquisition of EatOnGo, the on-demand meal service in Bengaluru, InnerChef has now deepened its presence in the fast growing Bengaluru market. 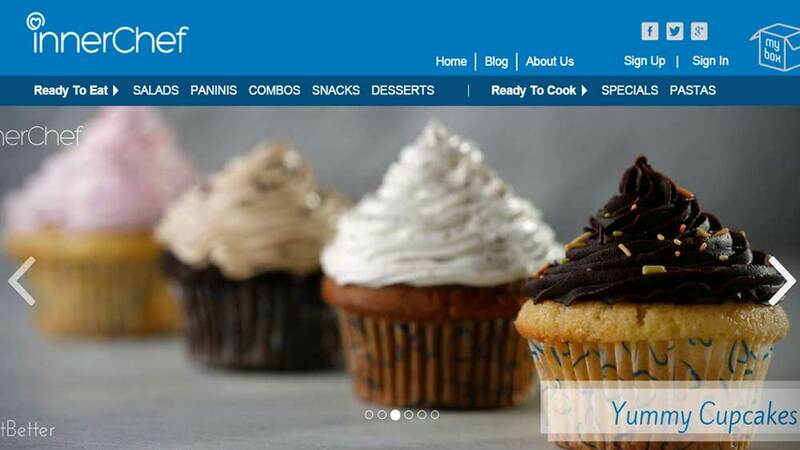 InnerChef, the big data food company has acquired two food technology companies – Flavour Labs in Gurgaon and EatOnGo in Bengaluru. With the acquisition of Flavour Labs, the popular Gurgaon food truck company, InnerChef has entered in the mobile kitchen space. “These acquisitions will help InnerChef deepen its offerings to the two of the fastest growing markets in India: NCR and Bengaluru. We are also acquiring awesome talent who share our passion for food and technology. We are on a high growth path and are excited about building India’s biggest food tech platform,”shared Rajesh Sawhney, Founder, InnerChef. The group is focusing on building a network of kitchens in each city. “Mobile kitchens help us to be closer to our customers and create an intimate food experience. With EatonGo acquisition, we will increase our coverage of two of the most exciting parts of Bangalore: Indiranagar and Koramangala,” added Bal DiGhent, co-founder of InnerChef. Nandita Shetty, Co-founder of Flavour Labs and a former Stanford Igniter and neuro Imaging researcher said, "I have always believed in personalizing the food experience for people and I look forward to working with InnerChef to delight the customers." Talking about the operational challenges of expansion, Udit Saran, Co-Founder of EatOnGo added, "I am super excited to be working with InnerChef and playing my part in building the operations and supply chain of a fast growing national food brand." Fieldfresh Foods extends maternity leave from 12 w..